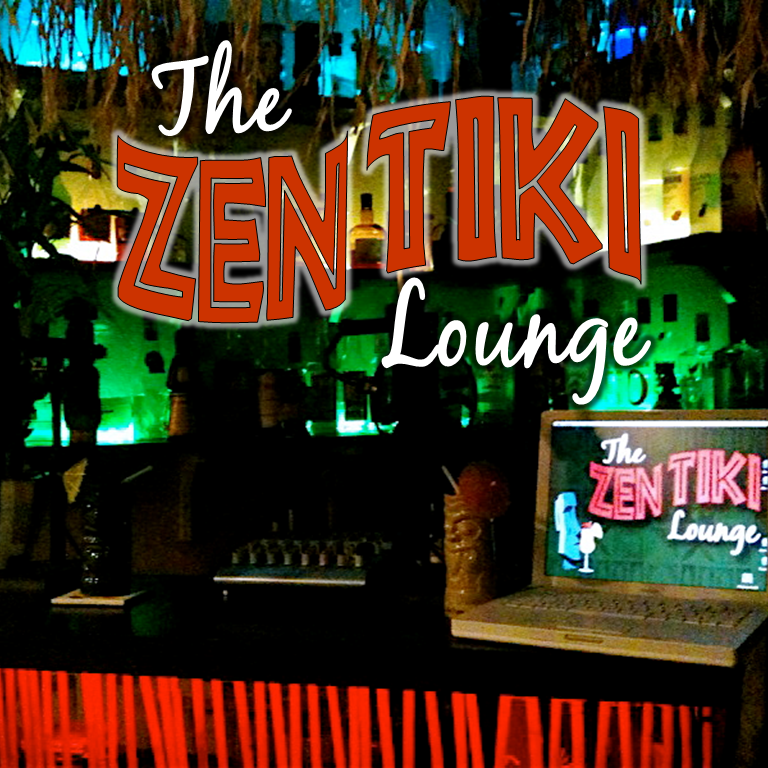 Or, join us at Tiki Oasis for our room crawl party and try two of our newest cocktail sensations. Put everything in a good blender and give it a whirl. Serves 2 to 3 depending on the size if your glass.